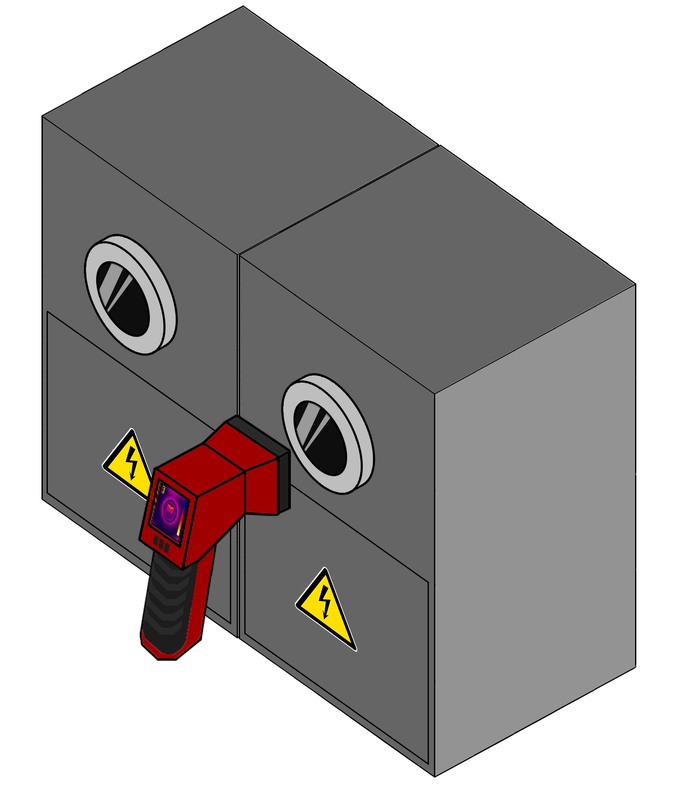 Currently IR windows are monitored through manual and periodic inspections using thermal guns. 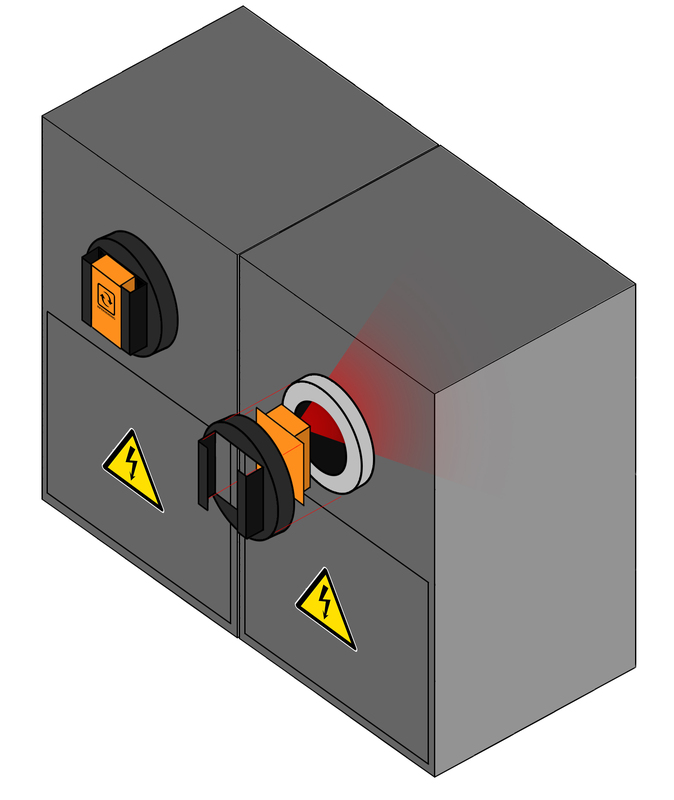 The IR window mount for infrared sensors enable to leverage the existing investment made into IR windows while automating the monitoring process. 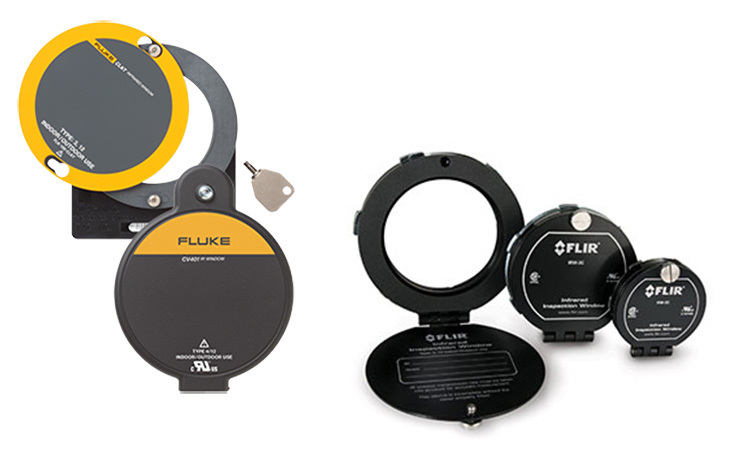 The mount is designed to support the IR windows made by leading brands Fluke, Schneider and Flir. It supports the 2,3 and 4 inch versions of their infrared windows. The kit can be fitted with any of our thermal camera and spot infrared sensors. 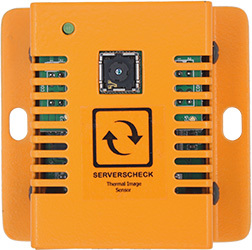 You chose which IR window is monitored using which type of InfraSensing sensor. This modularity gives you an unmatched flexibility and allows you to optimise your investment. The IR window thermal sensor will be available in 2019 with mounts for different sizes and different brands of IR windows including Fluke and Flir. The ENV-IRW-X mounting kit is designed to support any of our thermal camera and infrared sensors. 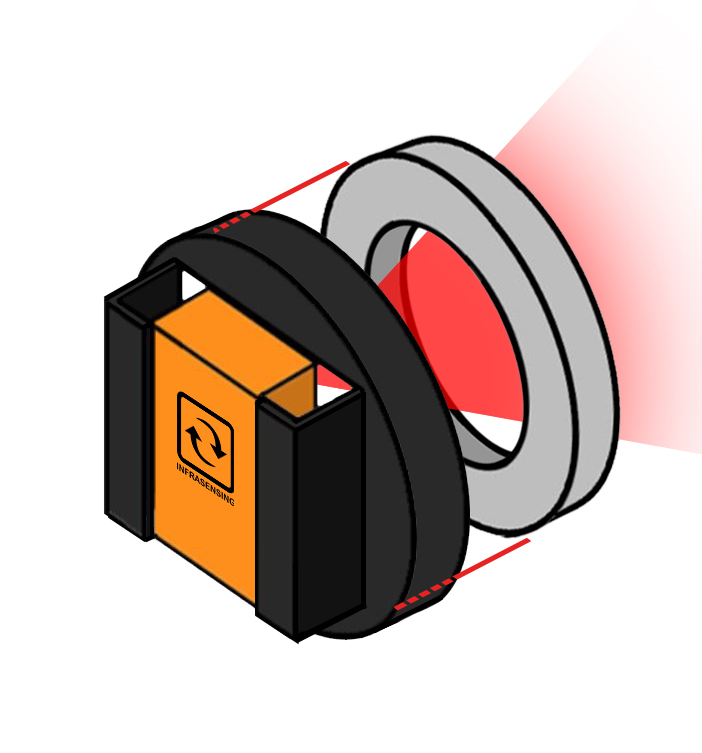 The sensor snaps into the mount kit. The mount kit is then placed over the IR window to perform the continuous infrared monitoring of your critical power components.